(Växjö, Sweden) – Galvin Green – the world’s leading maker of functional golf clothing for serious players and the No. 1 global golf partner of GORE-TEX® – announces the introduction of its 2017 Spring/Summer Ventil8 Plus range featuring body-mapping technology. Designed for ultimate breathability and comfort in excessive heat, Ventil8 Plus fibers feature a revolutionary body-mapping technology to wick moisture twice as fast as a traditional polyester shirt. The ultralight material draws sweat away and diffuses it over a larger area for rapid evaporation alongside ventilation panels for maximum airflow. The latest Cool Layer advancement within the brand’s heralded Multi-Layer Concept, Ventil8 Plus is offered across a range of men’s, women’s and junior’s polos, trousers, shorts, and skorts. Boasting a UV protection rating of 20+, all garments are developed with an anti-bacterial effect for odor control and are machine washable for easy care. 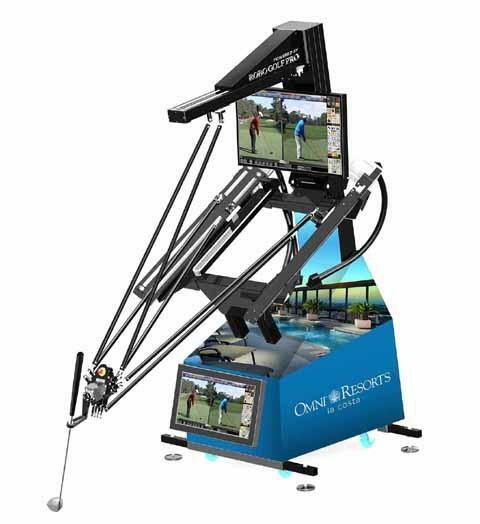 CARLSBAD, Calif. (June 27, 2017) — Omni La Costa Resort & Spa is excited to announce the addition of RoboGolfPro®, the only swing training system that allows golfers to discover their ideal swing. FRENCH LICK, IN (June 28, 2017) – It was announced today that The Honorable Condoleezza Rice, the nation’s 66th United States Secretary of State, will be participating in one of two Pro-Am Tournaments scheduled during the first-ever Senior LPGA Championship, presented by Old National Bank. Joining Dr. Rice for the July 7 event on the Pete Dye Course will be Kathryn Imrie, an LPGA instructor and former tour player, who is also playing in the Senior LPGA Championship. Dr. Rice made history again when she was named one of the first of two women ever admitted to Augusta National Golf Club, the home of the Masters tournament. The championship week, scheduled July 7-12, will feature back-to-back pro-am events pairing some of the biggest names in women’s golf with philanthropic golfers wishing to support Riley Children’s Foundation, the fundraising organization for Riley Hospital for Children at Indiana University Health. The exclusive pro-am events, sponsored by Faegre, Baker Daniels and Ice Miller, are slated to include 32 foursomes, plus pros. Five World Golf Hall of Fame members – Laura Davies, Patty Sheehan, Hollis Stacy, Betsy King and Pat Bradley – have committed to the Senior LPGA Championship along with an additional 12 LPGA Tour major champions. In total, the group has garnered 375 LPGA Tour wins and over 60 worldwide championships. The benefit tournament begins at 7:30 a.m. with breakfast and practice, followed by a shotgun start at 10:00 a.m. EST. The scramble format pairs players with a different pro for each 18 holes. An awards ceremony will be held immediately following the tournament. Entry fees for a foursome begin at $6,000. All pro-am golfers will receive tickets to the Pairings Party and VIP gifts. Presenting sponsor for the 2017 Senior LPGA Championship is Old National Bank. Additional sponsors include Visit French Lick West Baden, Zeus, Coca-Cola, Smithville Fiber, Ice Miller, Hylant and French Lick Casino. Additional sponsorship and underwriting opportunities may also available. For more information, please contact Joe Vezzoso at 812-639-7653, email srlpga@frenchlick.com or visithttps://frenchlick.com/golf/events/seniorlpga/home. The LPGA is the world’s leading professional golf organization for women. Founded in 1950 and head- quartered in Daytona Beach, Florida, the association celebrates a diverse and storied membership with more than 2,300 members representing 30 different countries. With a Vision to inspire, empower, educate and entertain by showcasing the very best of women’s golf, LPGA Tour Professionals compete across the globe, while dedicated LPGA Teaching and Club Professionals (T&CP) directly impact the game through teaching, coaching and management. The Symetra Tour consistently produces a pipeline of talent ready for the world stage. Follow the LPGA on its television home, Golf Channel, and on the web via: www.LPGA. com, www.facebook.com/lpga.official, www.twitter.com/lpga, and www.youtube.com/lpgavideo. French Lick Resort is a $560 million historic restoration and casino development project that includes the West Baden Springs Hotel, French Lick Springs Hotel and the French Lick Casino. This premier resort and casino destination in Southern Indiana features 686 guest rooms and suites; a 51,000-square-foot, single-level casino; 45 holes of golf, including the fully restored 1917-designed Donald Ross Course at French Lick and the 18-hole Pete Dye Course at French Lick; two full-service spas with a combined 36 treatment rooms totaling 42,000 square feet; meeting and event space totaling 163,000 square feet and an array of dining and entertainment options. Our golfers battled the heat and the wind at Belleview Golf Club in the BGT Canadian Open but still came in smiling! Congratulations to all our winners! Long drive prizes were $50 gift cards to Golf Town compliments of Supreme Restoration Services Inc. Congratulations to Luke Fraser, Todd Poynter and Peter Harris. Closest to the Pin prizes were 3 days and 2 nights for 2 at Treetops Resort. Congratulations to Luke Fraser and Dan Taylor. 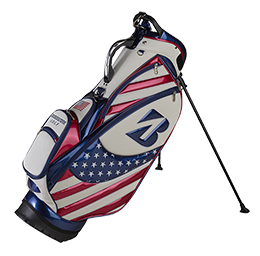 (COVINGTON, GA) – Bridgestone Golf – innovator and manufacturer of premium golf balls, clubs and accessories – is celebrating the season’s second major championship with the release of limited edition, USA-themed hats, bags and headcovers. Headcovers – Exact replicas of what Bridgestone Staff players will be using at Erin Hills, available in sets of three to accommodate a driver, fairway wood and hybrid ($99). 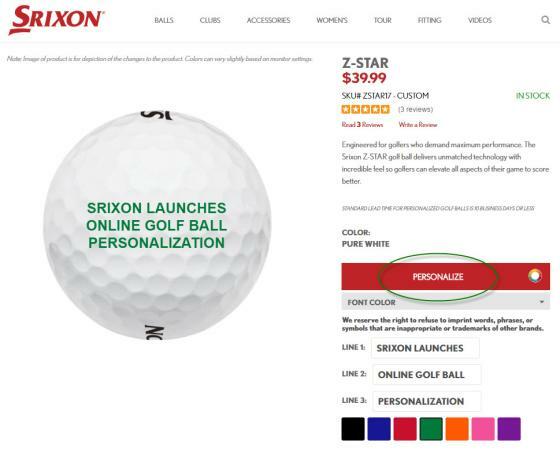 Additional information on all Bridgestone Golf accessories can be found at https://bridgestonegolf.com/en-us/style. Bridgestone’s professional staff features FedExCup champion Brandt Snedeker, Olympics bronze medalist Matt Kuchar, Masters winner Fred Couples, three-time major champion Nick Price and rising stars Bryson DeChambeau and Hudson Swafford. 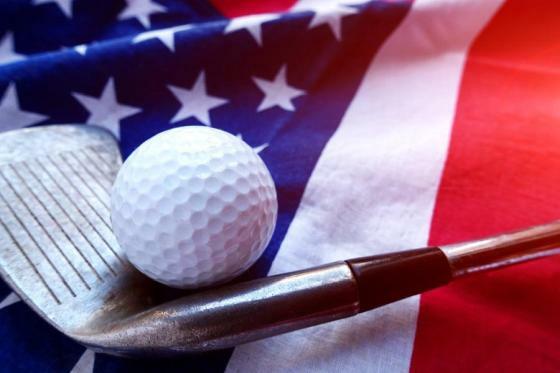 Myrtle Beach, S.C. – The 18th annual Veterans Golf Classic, which has attracted 332 players from 29 states, is poised to tee-off on nine outstanding Myrtle Beach golf courses. 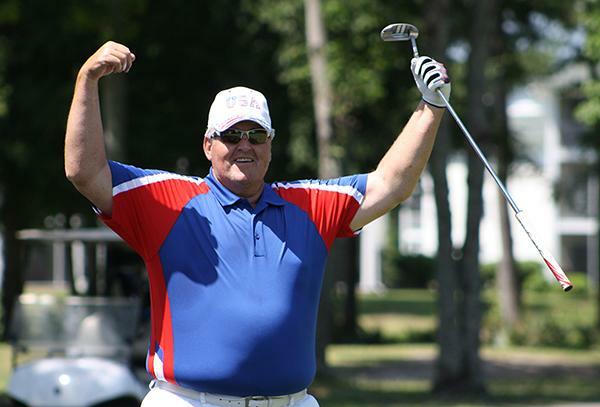 A 54-hole, two-man team event, the Veterans Golf Classic is open to all current and former members of the military and their friends, and will be played June 5-7. The event features a different format of play each day – better ball, combined net team score and scramble – and each team must include at least one current or former member of the armed forces. Players are placed into one of four flights – Eisenhower, MacArthur, Nimitz and Franks – based on their handicap. The host courses for this year’s event are: Shaftesbury Glen, the Norman Course at Barefoot Resort, Wild Wing Avocet, Prestwick Country Club, International Club, The Witch, Thistle and Long Bay Golf Club. All nine host courses earned at least 4 stars, according to Golf Digest’s Best Places to Play Guide. Participants will also enjoy a Sunday welcome reception and a Wednesday night awards banquet, in addition to receiving a Veterans Golf Classic hat and shirt and an assortment of goodies in a tournament gift bag.